Nuremberg Airport | Buchung - mondialeventss Webseite! 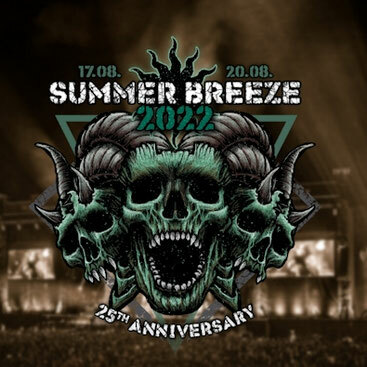 From Nuremberg Airport nonstop to Summer Breeze Festival and back. Take the bus from Nuremberg Airport directly to the festival area to Dinkelsbühl. The distance Nuremberg Airport to Dinkelsbühl is about 100km from Nuremberg. Buses stop at the bus parking lot between the P2 car park and the Mövenpick Airport Hotel opposite departure 1.